Item # 298403 Stash Points: 1,697 (?) This is the number of points you get in The Zumiez Stash for purchasing this item. Stash points are redeemable for exclusive rewards only available to Zumiez Stash members. To redeem your points check out the rewards catalog on thestash.zumiez.com. 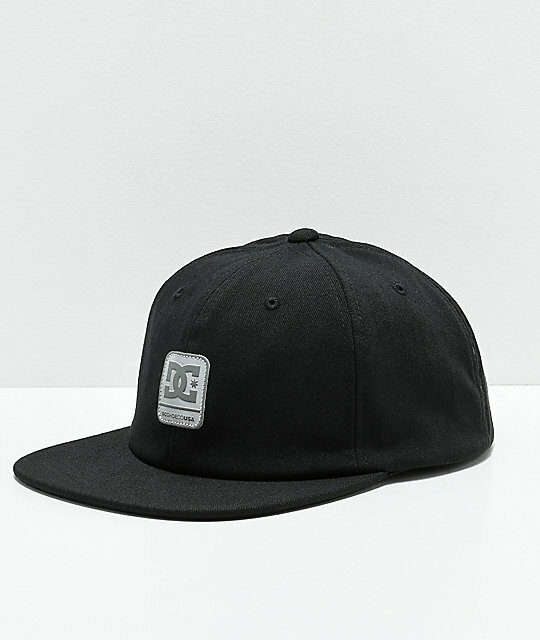 Finish off your casual looks with the Round Baller Black Strapback Hat from DC. Made with an unstructured 6 panel design, the Round Baller dad hat features a reflective DC logo patch at the front and is complete with an adjustable strapback sizing piece for a personalized fit. 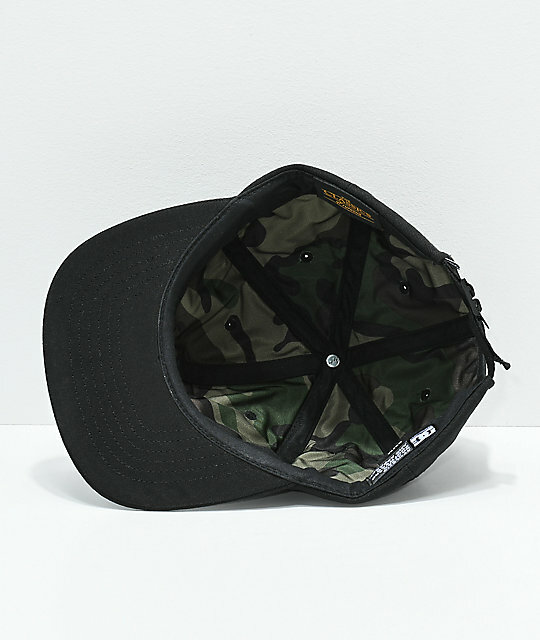 Round Baller Black Strapback Hat from DC. Six panel crown with a unstructured design. 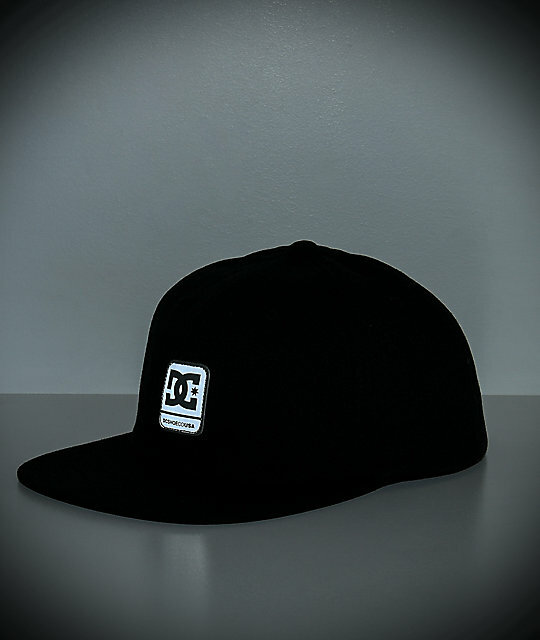 Reflective DC logo patch on the front. 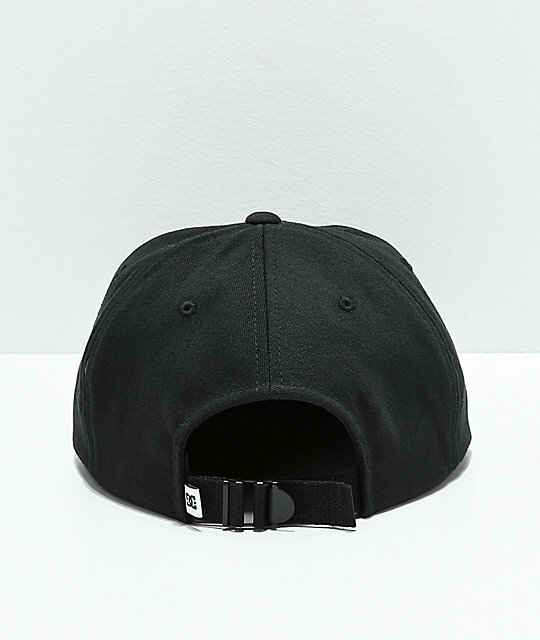 Adjustable strapback sizing piece with DC brand tag.